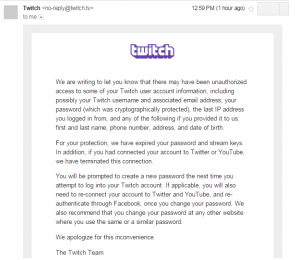 Home / Cyber Crime / Twitch Hacked, user accounts compromised! 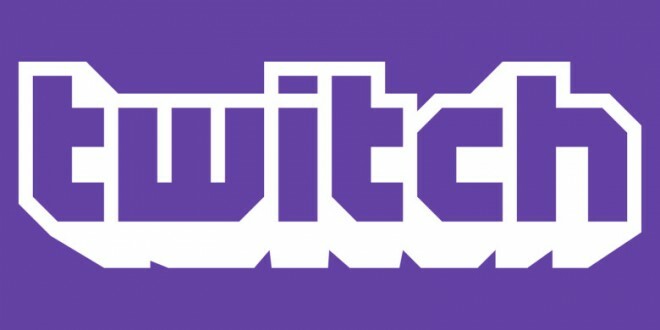 Amazon-owned website “Twitch”, that let users to livestream games as they play confirms that they had been compromised. 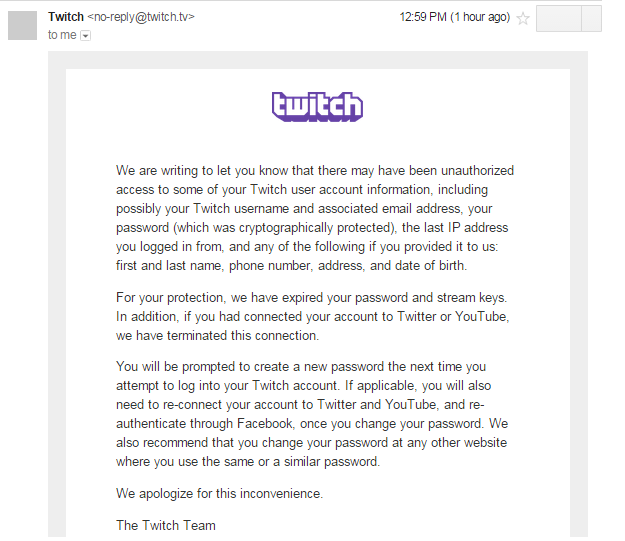 According to the company’s blog, Twitch said in the post: “We are writing to let you know that there may have been unauthorized access to some Twitch user account information.” The company provided few details, but said that all passwords was reset and all Youtube and Twitter connected accounts were already disconnected. 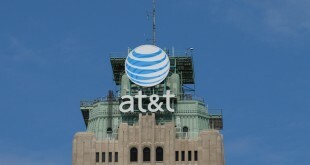 The company so far has their lips sealed to comment beyond the official blog post. 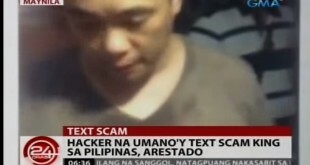 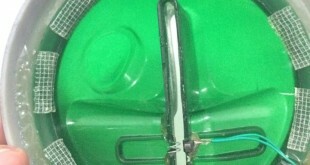 Meanwhile, the company has urged its users to use strong passwords.